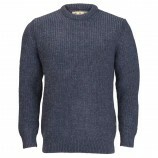 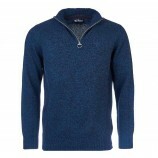 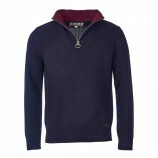 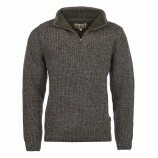 A range of Men's knitwear of the highest quality from some of the top manufacturers in country clothing. 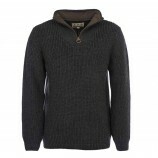 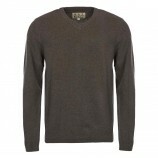 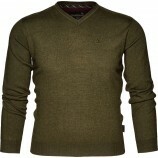 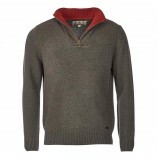 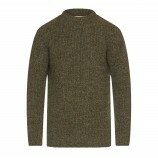 We are stockists of deluxe Barbour knitwear, such as the Barbour Tyne sweater in chunky knit wool. 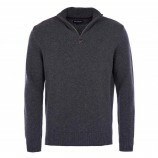 We stock many other styles of men's knitwear, including sweaters and cardigans from Laksen, Musto, Aigle, Clan Douglas, Hawick and Alan Paine.